ማይ ህይወት ማይ ልምዓት ! Over the weekend I heard Elias Kifle sincere apology for promoting Isaias Afeworki as man of the year and his engagement with the regime in the past. I never thought Elias will have courage to say sorry! Elias Kudos! Just continue on this road and join the orderly civil society-- it is much easier to bring change using the legal and civilized road! 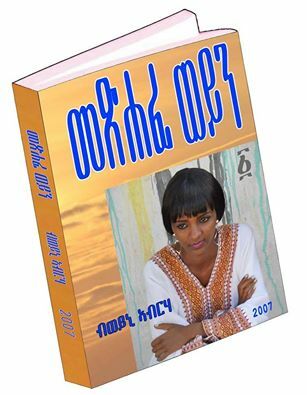 ትግራይ ኢንቬስተራት ዘንፀርፅሩላ ከባቢ ክትኸውን ይግባኣ�ዶ? 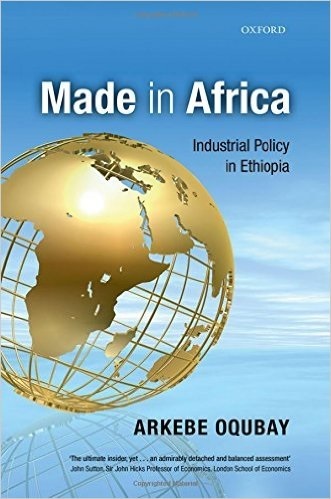 Current Issue - Businesman and Investor Ato Dawit Geberegziabher on the challenges he faced as an investor in Tigrai and his take on the over all 'grim reality' of Tigrai and its people! 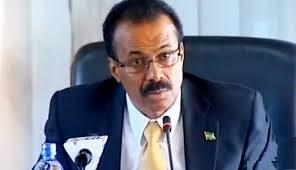 Ato Dawit is a very successful businessman. He was one of the handful Ethiopian investors who returned home from Abu Dhabi after the fall of the Derge regime.He sat with Getachew Aregawi to discuss about his current business in Ethiopia and the challenges he is facing to start his philanthropic establishments in Tigrai. The interview was made exclusively for Aigaforum. 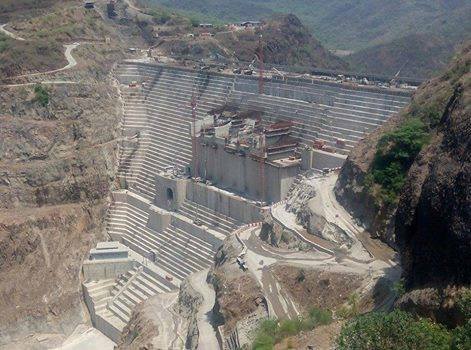 Goitom Abrha 08-12-15)The Gillgel Gibe III hydropower project, which is 98% complete now, has now became operational in a trial phase after three of its turbines are installed and the dam stored enough water to generate power. 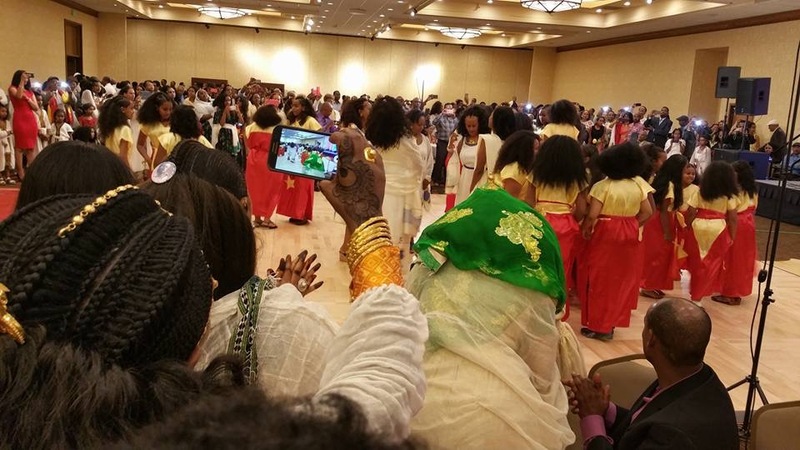 Reflecting on Ethiopia�s Engagement in Somalia�! 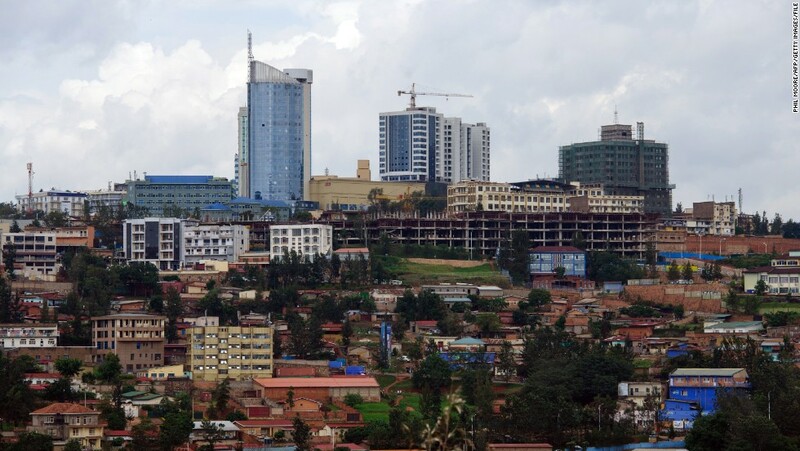 Cairo � Studies analyzing the effects of the proposed Grand Ethiopian Renaissance Dam were due six months ago, but the parties involved have yet to agree on how consultants should even approach the studies. The negotiation may have stalled but the Dam building is going strong round the clock - 24 hours! 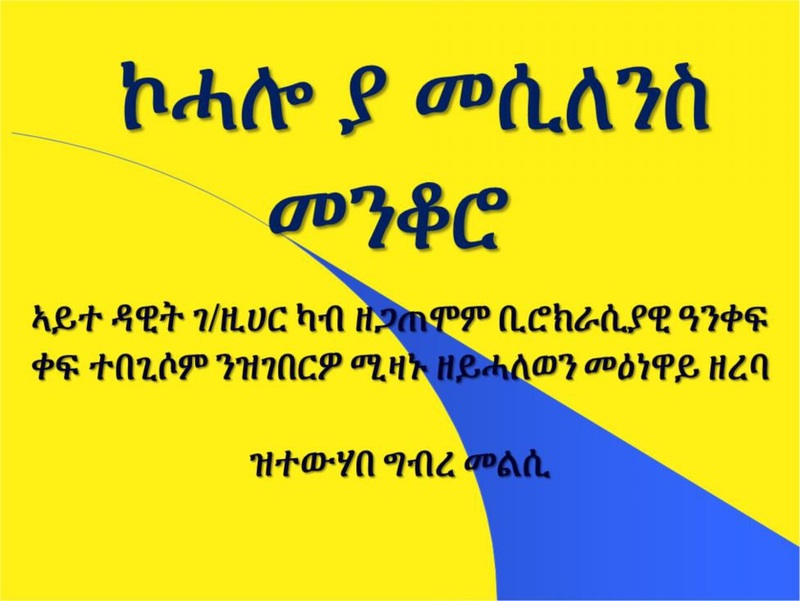 A Monthly Newsletter of the Ethiopian Embassy, Washington D.C.
ADDIS ABABA, Ethiopia � During President Obama�s trip to Ethiopia, the U.S. Trade and Development Agency concluded a training grant with Ethiopian Airlines to enhance the skills and capabilities of the Airlines� leadership and staff. Thank You President Obama for Choosing Ethiopia as your Destination of a visit to Africa! 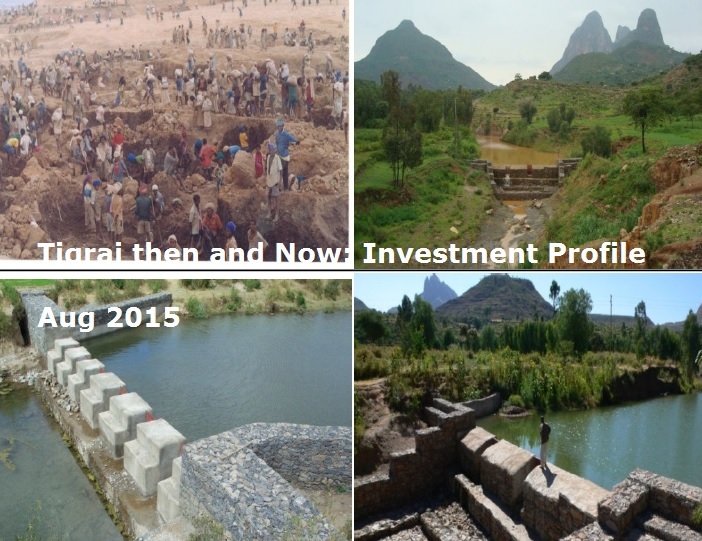 Why repeated complaint on the Investment Climate in Tigrai? Obama blames western rights groups of "hypocrisy"
President Obama's Trip to Ethiopia and Impact to the Regional Politics.